Planning your wedding can be stressful and extremely time consuming. I am here to help you with the planning process and your special day! Weddings by Lisa Yarbro offer a variety of services to meet your needs. From engagement to send off I will be by your side for the entire planning process. You have all the piece’s setup and you need someone to pull them together to ensure that your wedding day runs smoothly. 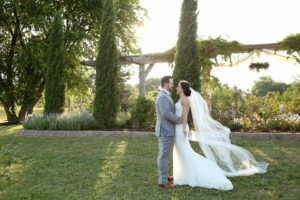 This package is designed for clients that have planned the majority of their wedding with reputable vendors and need planning services for the day of the wedding. This Service is available 4-6 weeks before your wedding day. 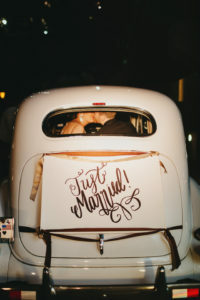 My favorite wedding send off photos and vintage cars!